We've done a bunch of work with 3D printing. Some of the most notable work has been the work with Meshmixer, geometry preparation and creating branching support structures so that your objects come out faster, with less waste and no drooping. In the image below, our example support structure uses 75% less plastic than the manufacturer-provided supports, which also reduces print time by one hour. There's another nice benefit to these branching support structures - they break off your print really easily for fast finishing and clean-up. If you haven't worked with them, you should get a copy of the latest Meshmixer and try them out. While you're at it, you can also play with some interesting tools to subtract components of your model for a more interesting statue, like we used in our example above. Beyond researching 3D printing things, it's important to play and explore what is possible with 3D printing. An interactive extravaganza that celebrates the real-time achievements of evil geniuses, mad scientists, and creative computer gods! 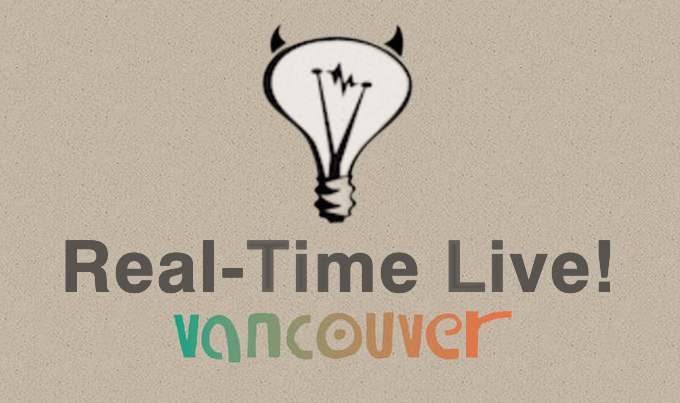 Real-Time Live! shows off the latest trends and techniques for pushing the boundaries of interactive visuals. The 2D artwork was taken into Autodesk Maya and turned into a printable 3D model. Here are a couple photos of the awards as they came out of our Objet printer and then drying off after being cleaned with the water jet. The finished awards look quite nice and are a goood compliment to the cool things that the Real-Time Live! participants showed this year, from video game technology, to film production to flying and helping vision impaired people see better. Like all of SIGGRAPH, it was very inspiring. Congratulations to everyone involved!